Up to 50% of adults in the United States have gum recession. This health problem effects both the cosmetic appearance of smiles, as well as a patient’s overall health. Recession can occur as a result of periodontal disease, abrasive habits such as brushing the teeth, abnormal tooth positioning, diet, and the natural aging process. Recession is not always painful or bothersome in the beginning stages. However, treatment for this disease is encouraged because recession often leads to root decay and ultimately the loss of teeth if left untreated. If gum recession is caught early, invasive treatment may not be necessary. In the early stages of recession, you and our team will find the cause of recession and help you address it. If your recession is more advanced, surgical treatment may be needed. Traditional gum grafting techniques require incisions and the harvesting of tissue from another area in your mouth or from a tissue bank that will then be grafted to the receding gum areas in need. 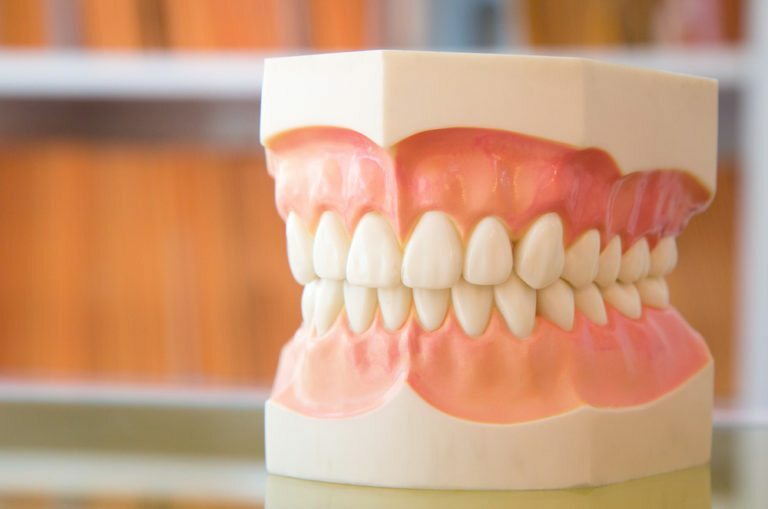 Our dental team at Sunset Dental Group offers an easier, less invasive grafting procedure called the Chao Pinhole Surgical Technique. What is the Surgical Pinhole Technique? A small needle is used to make pinhole points in your gums above the receding tissue. Through this pinhole, special instruments are used to loosen the tissue above the receding gum line. The loose tissue is then repositioned to cover the recession. Your own gums are now sitting in a better position. Patients experience less discomfort and swelling and faster recovery compared to the traditional methods of periodontal surgery.